Comedian and actor Bill Cosby leaves Montgomery County Courthouse with guilty of three charges Thursday April 26, 2018. A former Daily News reporter who began covering the fall of Bill Cosby more than a decade ago will release a firsthand account of the story with her debut book next year. Nicole Weisensee Egan will detail her efforts in Chasing Cosby, set to be released next year. A longtime reporter, Egan was working at the Daily News in 2005, when she became one of the first reporters to investigate former Temple University women's basketball coach Andrea Constand's allegations of sexual assault against Cosby. Following her work for the Daily News on the Cosby case, Egan began a 12-year career at People magazine. Currently, she works for various publications as a freelancer. Daily News cover, Feb. 8, 2005. 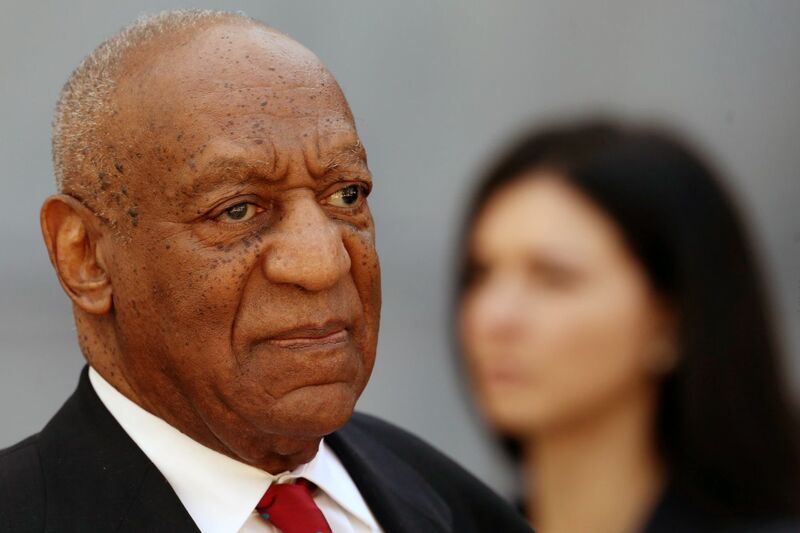 Cosby was convicted of three counts of sexual assault against Constand. He is scheduled to be sentenced later this month. "Egan doggedly investigated the case, developing ties with entrenched sources and discovering incriminating details that would ultimately come to influence the prosecution," a rep told Page Six of Egan. Chasing Cosby is scheduled for an April 2019 release.